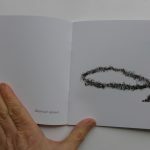 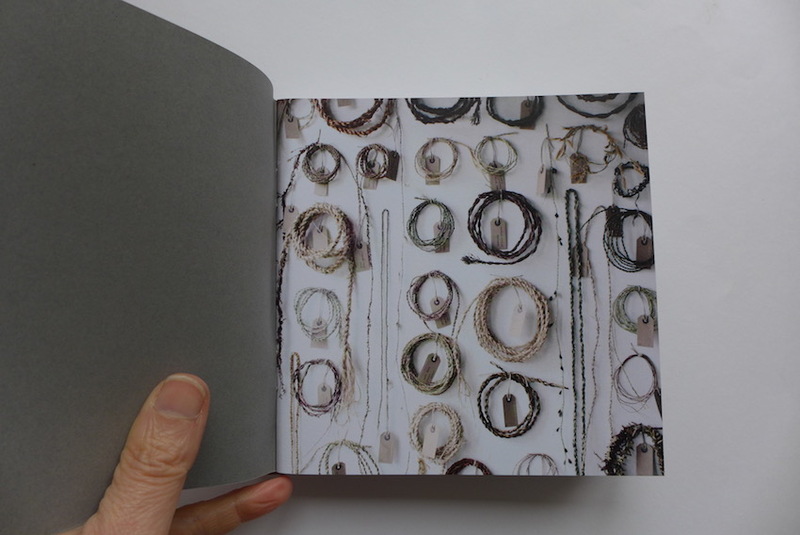 This book was produced to document the exhibition of the same name. 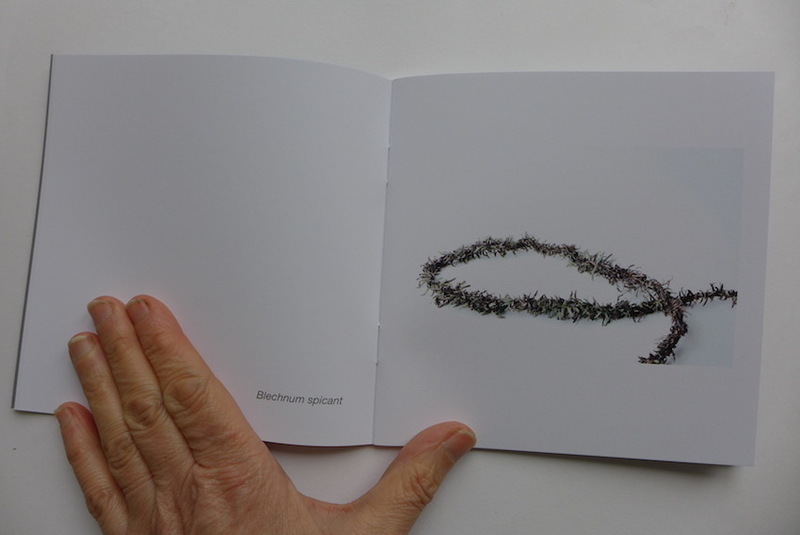 This consisted of 100 ropes made from a variety of different plant materials and displayed in different installations, covering an area 2m high by 4m wide. 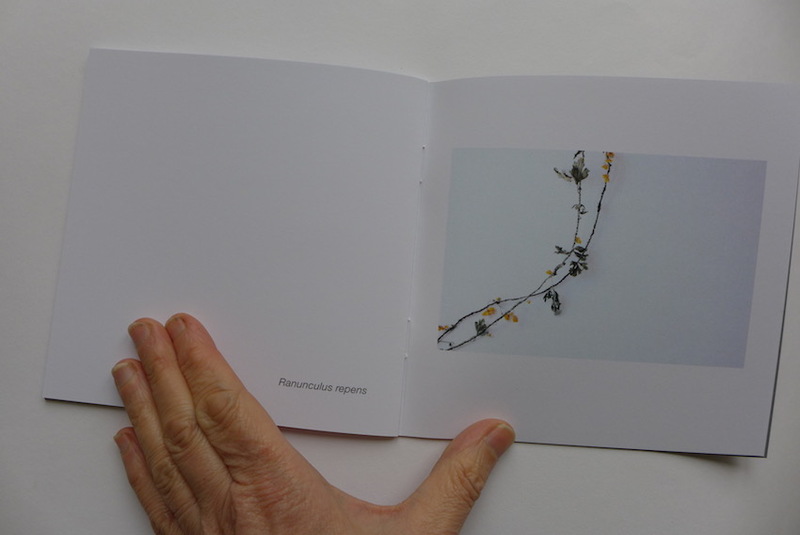 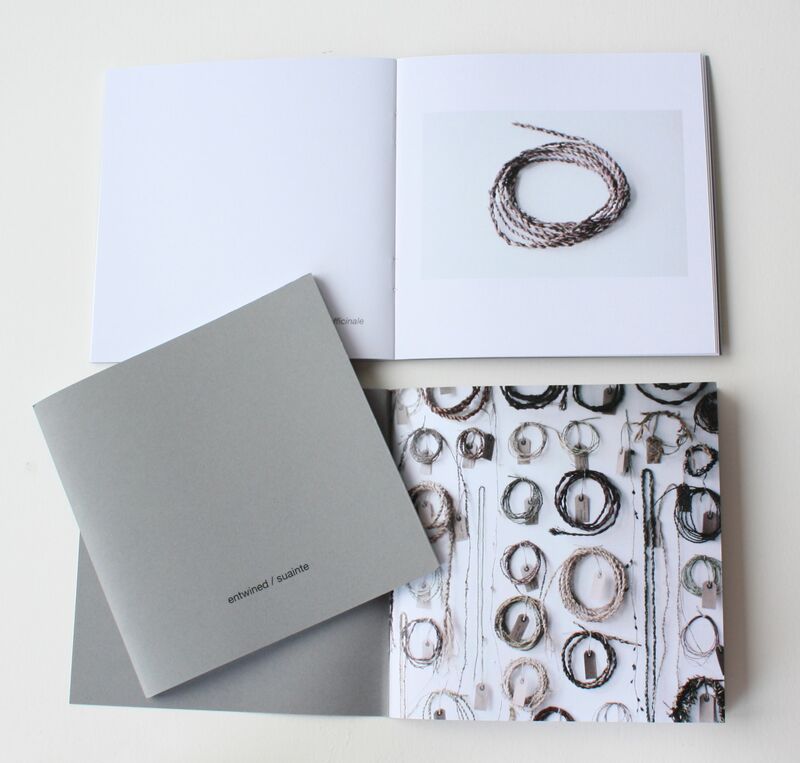 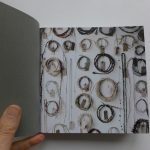 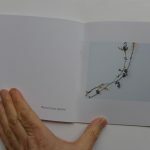 The small book has a selection of nine of these ropes, with plant names and poem.